TMS offers an IB Continuum MYP and DP School from Grades 7 to 12. Cultivating a full spectrum of human capabilities, the IB focuses on student-led inquiry, a balanced academic program and active citizenship. 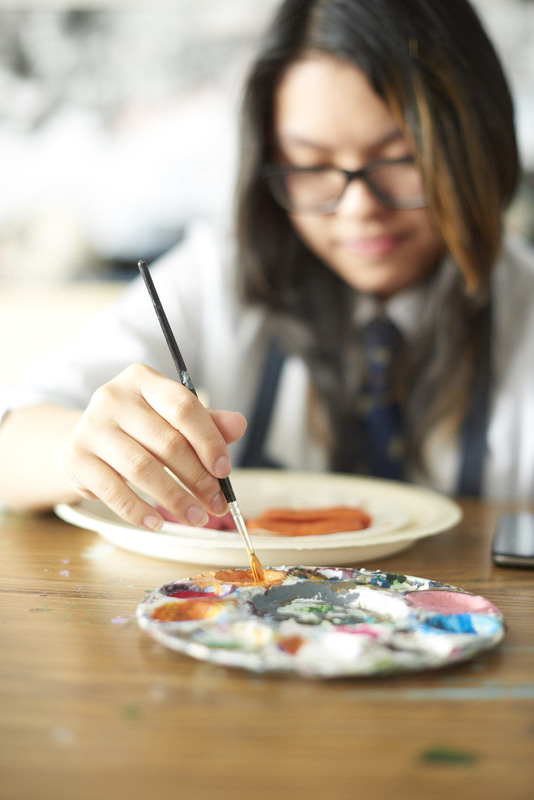 IB learners develop traits and skills essential for success in a complex and interconnected world such as creative problem solving, open mindedness, commitment to others and the ability to adopt multiple perspectives. Students graduate with both an IB Diploma and an Ontario Secondary School Diploma, which prepares them exceptionally well for post-secondary studies. Around the world, the IB is widely regarded as outstanding academic preparation. Research indicates that IB graduates have a higher acceptance rate at university, perform better once they are there, and are more likely to advance to graduate school. These findings are consistent with the ongoing evidence that TMS has created a highly effective learning environment. TMS has a strong history of graduates entering remarkable programs at prominent universities. Over the past few years, we have seen a number of graduates focusing on health sciences with an eye to medical and veterinary studies; engineering sciences; commerce and finance; and design and architecture.